In Detroit, MI, House Hunter Jasmine works as a supply chain manager. She gained her master’s degree in New England, but moved back to downtown Detroit. She has been living with her parents to save up for her first house. 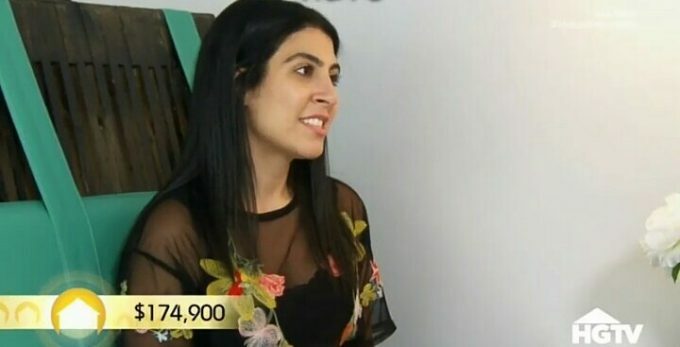 Jasmine has a budget of $185,000. Jasmine doesn’t want a condo, but her friend Jillian suggests that she gets one. She thinks it’ll be easier for Jasmine if her first home is a condo. Jasmine prefers unique vintage elements in homes. She prefers Bungalow style with walk-in closets and space for entertaining. Jasmine wants a move-in ready space. This ranch style home is located in Royal Oaks, MI. It’s move-in ready with some vintage charm. The place has about 888 sq. ft. It has three bedrooms and one bathroom. There is hardwood flooring in the living room area. At only 888 sq. ft., the place looks and feels small. Jillian suggests that it might look bigger once she adds different furniture to it. The home’s design is not open concept–the kitchen and dining room areas are closed off from the living room. Speaking of the kitchen, it’s very dark. Jasmine hates the whole thing, and she would want to gut it. The home has a nice backyard with a garage and good landscaping. The basement is finished, but Jasmine also hates the design. The bathroom is nice with neutral black and white colors. It’s a decent size as is the master bedroom. The master bedroom closet is very small. This home definitely needs some remodeling. This home is located in Ferndale, MI. 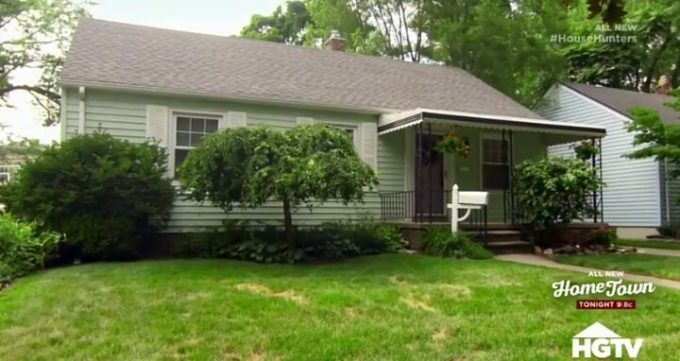 It’s a farm style Bungalow with a big porch. The place needs some lawn work. It has 918 sq. ft. It has three bedrooms, one bathroom, an open concept, and marble tiles. The former owners newly updated this place. Some of their renovations look great, like the kitchen, but other things look a mess, like the paint job on the stairs. The bathroom looks very basic and the two guestrooms are small. The master bedroom is very spacious. It also has a big master closet, which has some rust. The basement is unfinished but it comes with a furnace and a washer/dryer unit. This eliminates two major expenses for Jasmine. The backyard is big but it lacks a garage. She would have even more projects with this home. 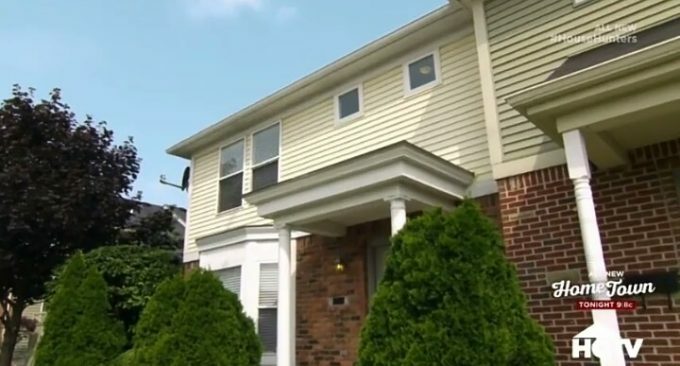 This condo is also located in Ferndale, MI. It has two bedrooms, and one and a half bathrooms. It’s about 1146 sq. ft. The HOA for this place is $150 a month. The place has a lot more space than the other homes, but it’s very much not Jasmine’s style. She describes many parts of it as “ugly,” like the kitchen and living room area. She likes her backyard deck, but she doesn’t have much backyard, just some parking space. The basement is unfinished but it’s big and also has a laundry unit. The bathrooms look basic, but the master bedroom has two walk-in closets, so it’s a bit more of an upgrade compared to the other two homes. Decision Time: This was an interesting episode because none of the homes were up to Jasmine’s standards, and some had major issues. Her realtor and friend were both pushy about the type of home they thought she needed. It also kind of depicted Jasmine as fussy, when her complaints were valid…who wants a ceiling that’s cracking? it could collapse and cause water damage to the home. We weren’t sure if she would be persuaded by her friend and go for a condo or not. We also thought this might be an episode where she picked none of the homes. 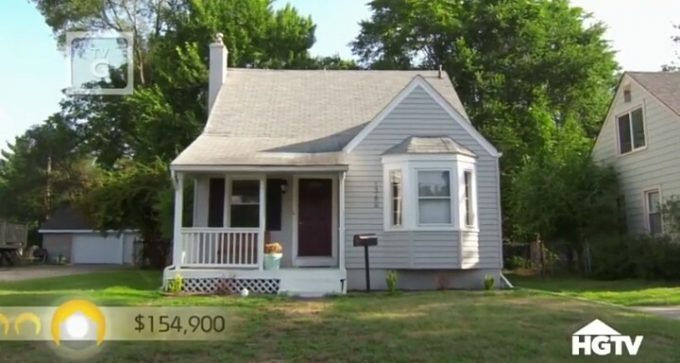 Because of the competitive market, she ended up buying it for $164,900. Jasmine has already started to work on some home renovation projects, like adding new furniture, repainting some rooms, landscaping her backyard, adding carpet, and adding drywall.